The U.S. Federal Aviation Administration (FAA) has approved Boeing’s design for modifications to the Boeing 787 battery system. The changes are designed to address risks at the battery cell level, the battery level and the aircraft level. Next week, the FAA will issue instructions to operators for making changes to the aircraft and will publish the final directive that will allow the 787 to return to service with the battery system modifications. The directive will take effect upon publication. The FAA will require airlines that operate the 787 to install containment and venting systems for the main and auxiliary system batteries, and to replace the batteries and their chargers with modified components. 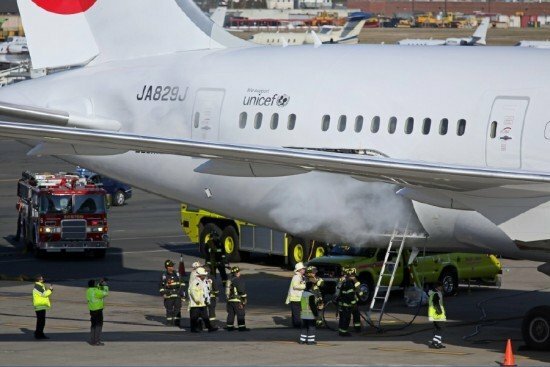 Meanwhile the NTSB is continuing its investigation into the January 7 Boeing 787 battery fire at Boston, MA, one of the incidents that led to the grounding of the 787. A public hearing will be held on April 23-24.